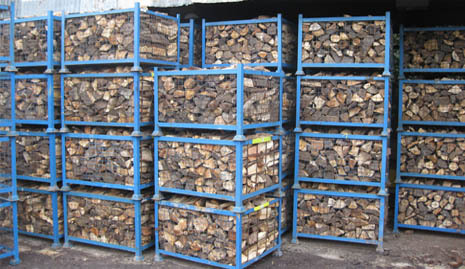 We are a UK based supplier of quality seasoned firewood. Our team have been delivering logs for many years to the locality, supplying both residential and commercial customers. We are pleased to be able to provide a fast and reliable service to meet the needs of the customer whilst offering a same day/next day delivery service if required. Amersham Saw Mill was set up in 2007 ago as a band/rack saw mill to primarly reduce timber which is used to aid our construction business DW Clayfield and for contract sawing. The interest and demand for further uses of the saw mill lead to selling firewood and accessories. Our products include builders sacks of mixed logs, bagged logs and kindling are available for delivery as well as a varity of accessories, such as log stores and baskets. Please refer to our Logs and Accessories pages for further details. 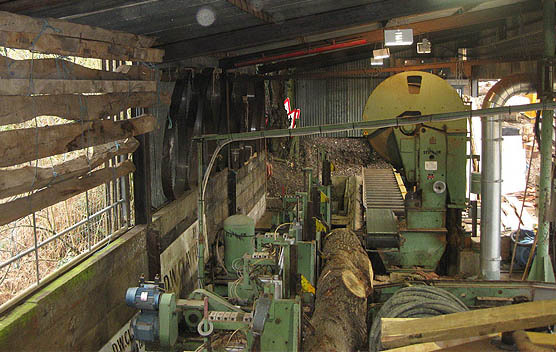 Amersham Saw Mill sells logs and real wood that meets the FSC certification standards. Many of our logs are reclaimed logs chopped from support beams, joists and timbers within the building trade. Other natural logs are sourced from managed forests and woodlands. Where FSC certification is applicable to the products we sell, it will be shown clearly in the product description.